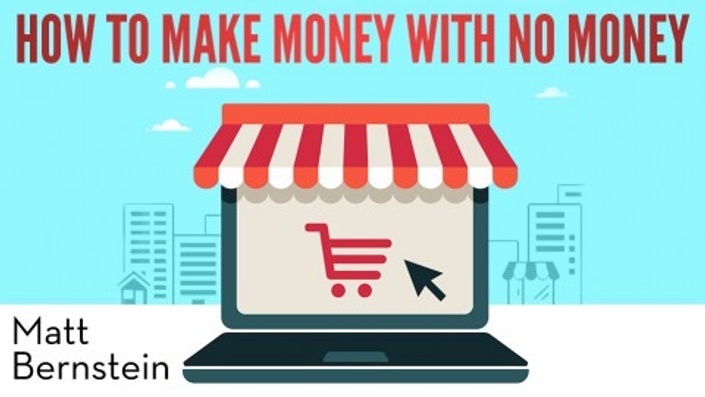 Business License, Business Banking, eCommerce Website, Accepting Payments, Professional Logo, and Smart Goals. 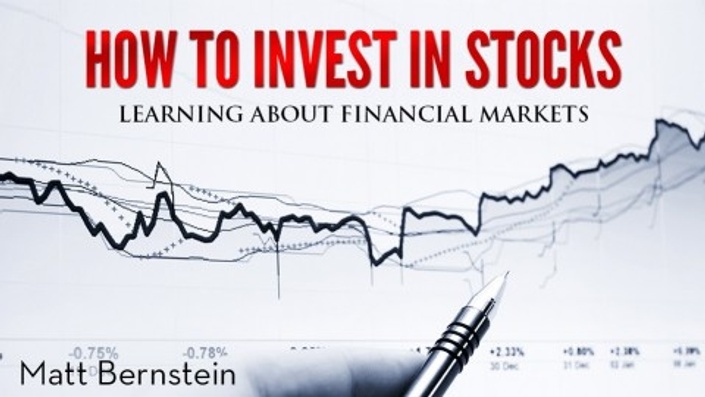 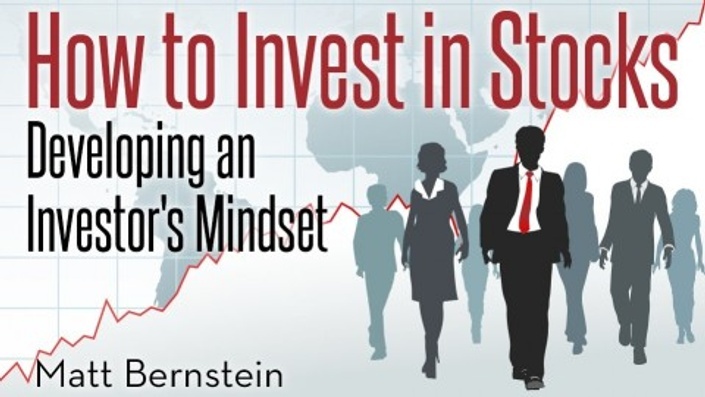 Learn how my stock market investments outperform the DOW and S&P 500. 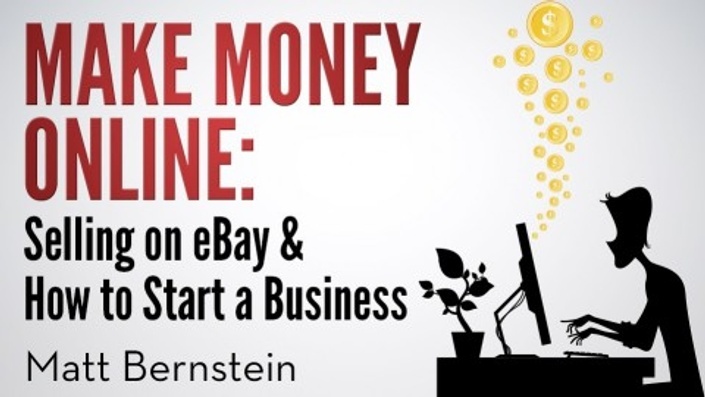 Learn How to Get Money Fast and Earn an Extra $36,000 a Year Selling on eBay and Spend No Money Upfront on Inventory. 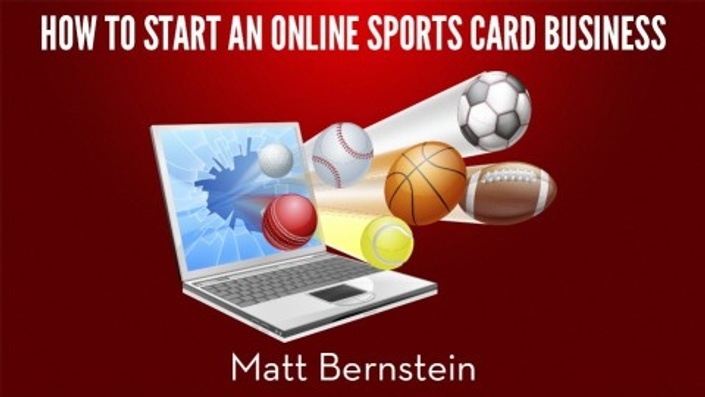 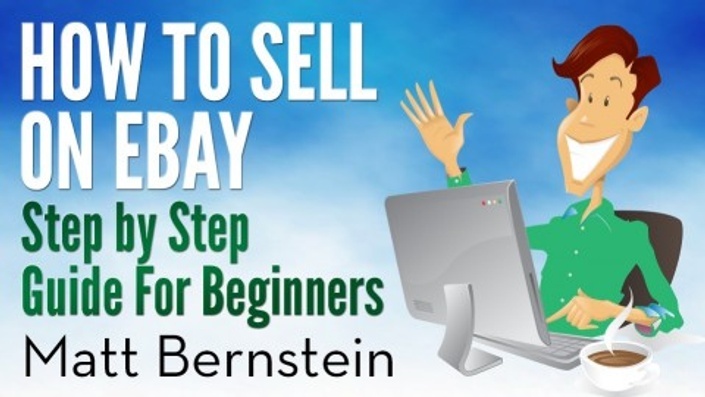 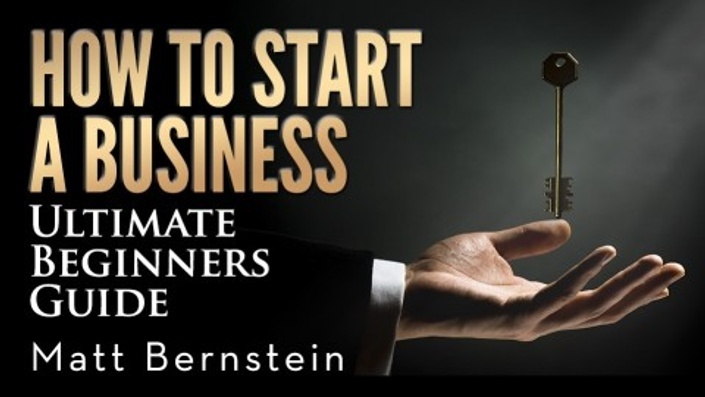 Learn How to Get Money Fast and Earn an Extra $24,000 a Year Selling on eBay and Spend No Money Upfront on Inventory.